The Family Leadership Training Institute (FLTI) is a first-of-its-kind family civics program. Program graduates develop skills needed to become effective leaders in their communities. The curriculum integrates personal and child development, leadership training, civic literacy and civic participation skills, with each participant developing a final community project. FLTI is now accepting applications for the class of 2013 at ColoradoFamilyLeadership.com (click on ‘Now Accepting Applications!‘). Applications are due November 30, 2012. Interviews will be scheduled in December 2012. The Colorado Family Leadership Training Institute began in Colorado in 2009, with Family Voices Colorado as a founding partner. Help us spread the news and encourage others to apply for this excellent training opportunity for parents, family members, and other community members interested in making a difference for children, youth, and families. FLTI is a proven curriculum that inspires, trains, and empowers individuals to become effective leaders and change agents on behalf of children, youth, and families. This opportunity is only offered to 25 participants per session who are screened and selected based on their availability and readiness. Consideration is also given to how their participation will enhance diversity, strength, and learning for the group as a whole. FLTI is offered free of charge! In return, you commit your time and a written community project that reflects your passion. The 20-week FLTI curriculum is based on the premise that the family is a child’s first and most important teacher, and that family members are the best advocates for children and communities. Community leaders, including parents, youth, and family members, can be effective when they speak out on issues and inform policymakers, the media, and the community about the needs of their members. FLTI offers stimulating educational sessions to boost leadership skills of participants in addressing areas of concern such as accessible child healthcare, the education achievement gap, neighborhood safety, and the significance of parental involvement. 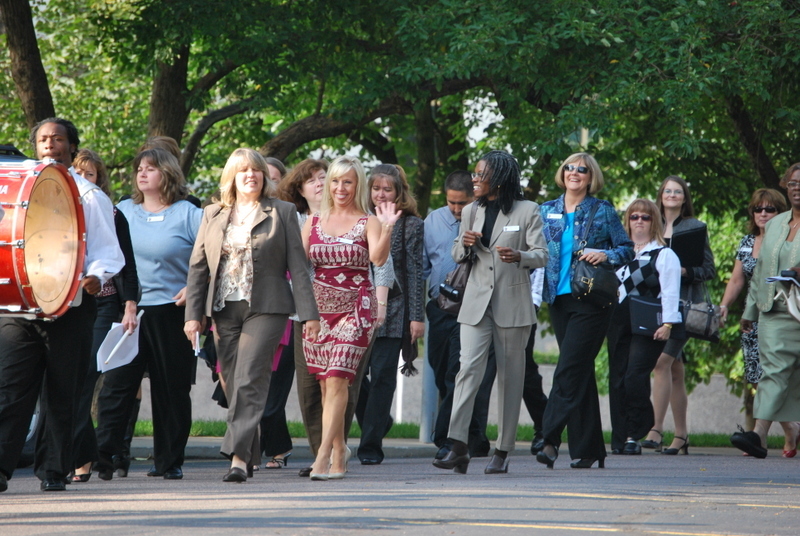 Together, class participants will emerge as strong leaders and advocates for all children and their families. Family Voices News, Get Involved! Family Voices Colorado is the Family to Family Health Information Center (F2F HIC ) for our state, funded by a federal grant from the Maternal Child Health Bureau within the US Department of Health and Human Services. 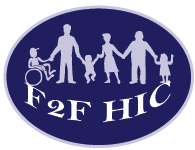 Funding for the F2F HIC program will expire at the end of Fiscal Year 2012 if new legislation is not passed to continue it. The bills proposing renewal of funding are S. 2123, sponsored by Sen. Robert Menendez, and H.R. 4083, sponsored by Rep. Frank Pallone. If we hope to get the F2Fs re-funded, Members of Congress will need to hear from families about how important F2F services have been in their lives. If you have benefited from information, training, system navigation, or advocacy support from Family Voices Colorado, would you take a moment to contact your Members of Congress and ask them to co-sponsor the relevant bill? You can call them through the Capitol switchboard at 202-224-3121. (Find the names of your Members of Congress here.) When you speak to the receptionist, state that you are a constituent and ask to speak to the staff person who handles health issues. 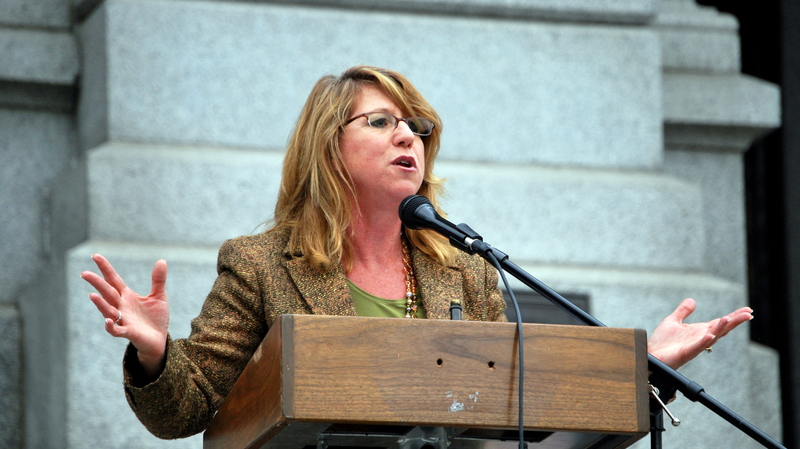 If that person is not available to talk, you can leave a BRIEF message identifying yourself as a constituent who has a child with special health care needs (if applicable) and asking that the Representative/Senator cosponsor a bill that would extend funding for Family-to-Family Health Information Centers. Refer to the appropriate bill number and sponsor – in the Senate, S. 2123, sponsored by Senator Menendez; in the House, H.R. 4083, sponsored by Rep. Pallone. Leave your home phone number and email address. If you’re asked for more information on our work or the importance of the F2Fs, check out our F2F Key Talking Points for Colorado 9-17-12. Thank you for lending your voice to support Family Voices Colorado! Want to know more about how we help children with special health care needs? A few of the families we’ve worked with share their stories in this brief video. Created with the help of Mission Minded and the support of The Colorado Health Foundation.